Made from recycled grey iron…a material that will not bend or “flex” like steel top plates. Available in 3 sizes to support a wide range of tabletops. Feature 8 holes to allow for solid attachment of the base to the top. Electrostatic black wrinkle finish is easy to clean and minimizes any chance of rusting. Raised channels around bolt hole secure bolt head in place for additional support and stability. Base and Top plates for stainless steel bases have notched mounting plates attached that align with notches in the column to prevent spinning. See here for assembly instructions. 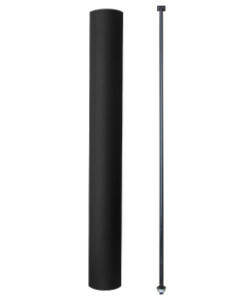 Welded 16-gauge steel tubing is precisely cut square on both ends to ensure maximum stability. All exposed surfaces have electrostatic black wrinkle powder coat applied for durability and ease of cleaning. 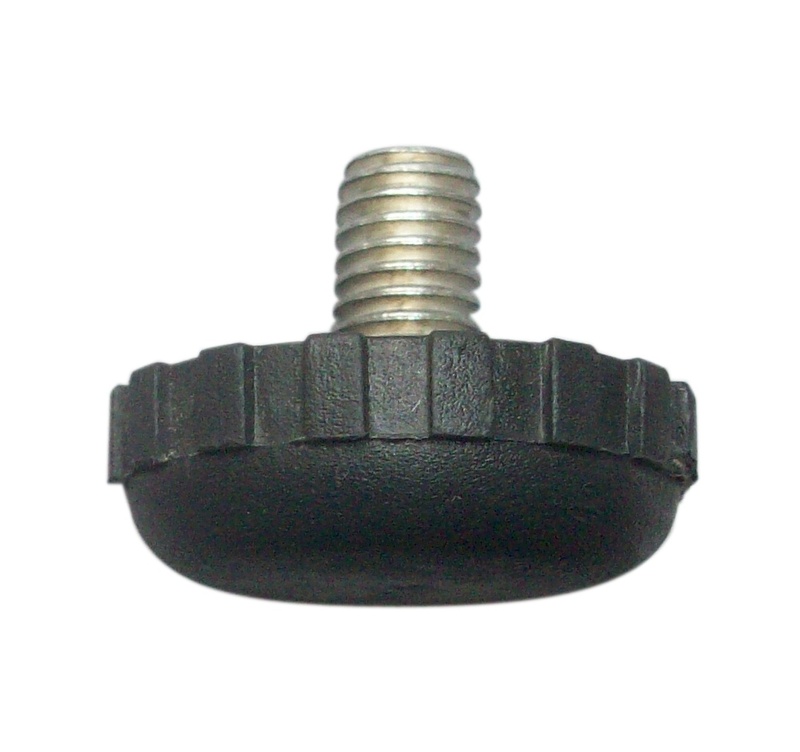 Square head bolt, 7/16″-15 one-piece construction, zinc plated steel. Welded 16-gauge steel tubing precisely cut square with notches that align with top plates & base plate to limit movement. Note: stainless steel columns can not be upgraded due to the notches which prevents movement of the column. Standard column specifications are above. 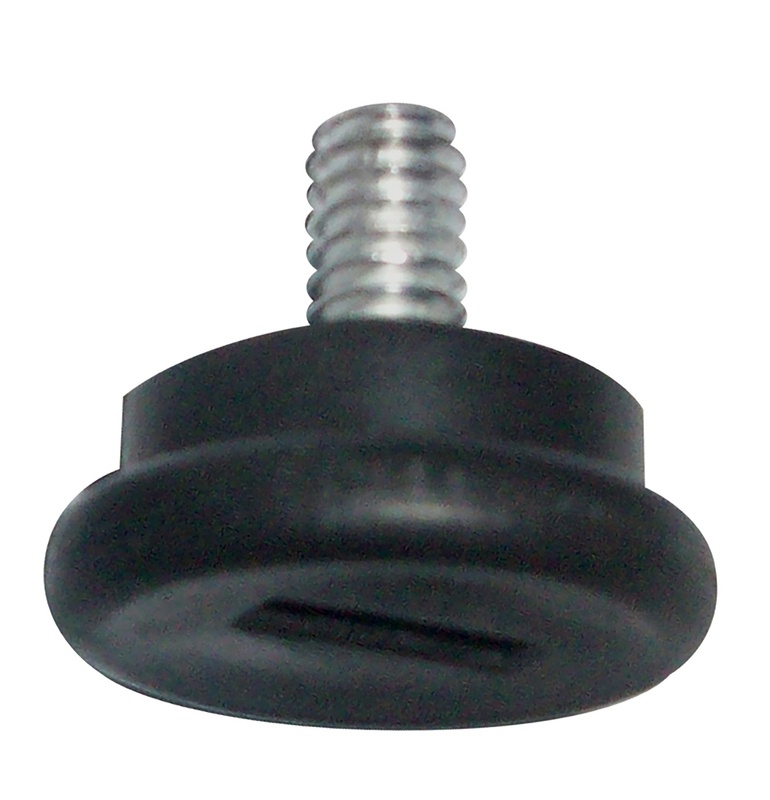 If you add a footring, the footring is a one-piece welded construction on the standard column. 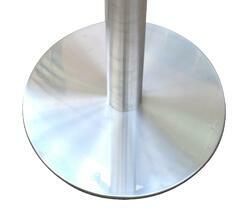 For stainless steel footrings, the size of the column cannot be upgraded. They are limited because of the notches (see above). The diameter of the footring is the same as for our cast iron bases. Made from recycled grey iron that will not bend or flex. 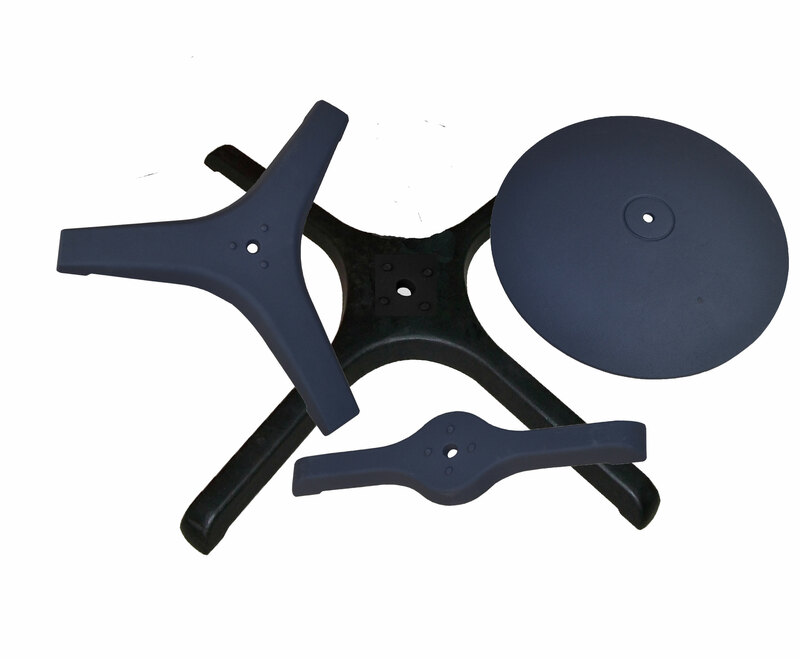 The base plate is the counter weight to the table and most important part of the table base. The underside of our cast iron base plate has support ridges that give additional support to the column while adding strength to the over-all base. Installed with the MPG1 molded plastic glide. Offered in many sizes and style to meet your needs. Not used on stainless steel bases. This assembly platform is unique to JI Bases. 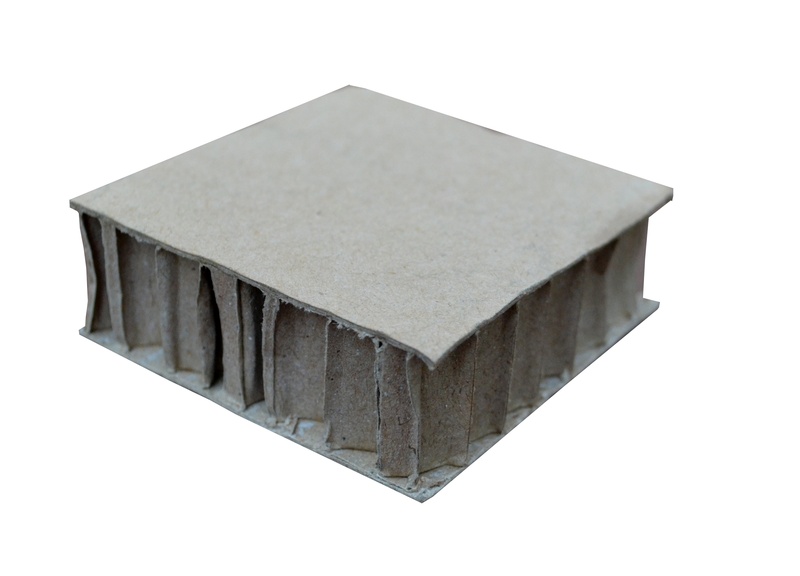 Made from recycled paper & packed with each base, customers place it between the set-up surface (usually the floor) and the top plate (assembly is "upside down"). By using this little helper, the base assembles in under 1 minute! 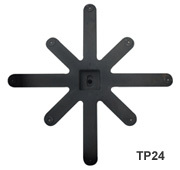 The 4" fiber centering ring is included for those who have purchased an upgrade from the 3" to the 4" columns. 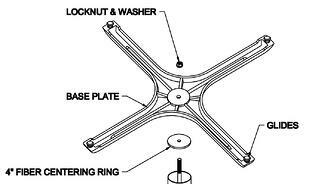 The centering ring takes the place of the "nubs" or routing on the base plates that are used for centering the 3" column. 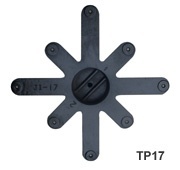 Place the centering ring on the end of the bolt BETWEEN the column and the base plate.